size options : DDM/DDL or DDdy. 5 pieces as stock picture. 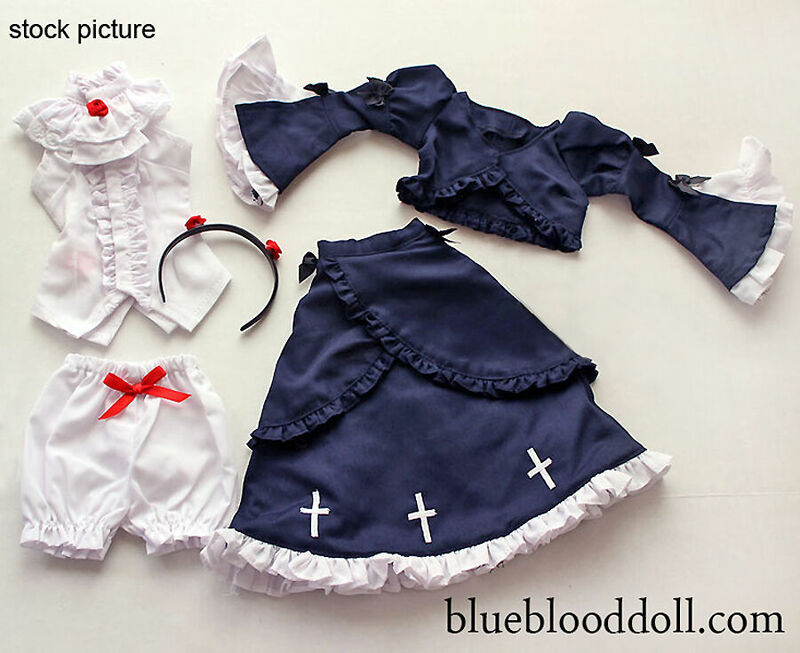 Click the button below to add the Dollfie Dream Doll Black Cat Dress Set Outfits Set to your wish list.